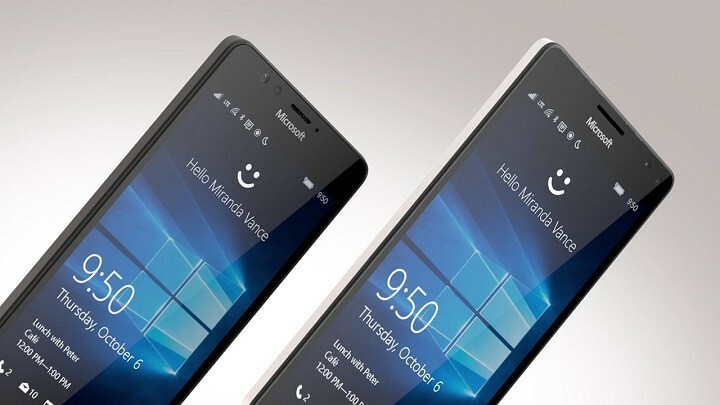 Microsoft Lumia 950 and 950XL are here, and users are more than satisfied with these two premium devices from Microsoft. But, what would a brand new device be without at least one reported problem? This time, one user of Microsoft Community forums has reported that his new Lumia 950 restarts during the calls. This is really a serious issue, and it needs to be resolved immediately. But even though it’s a serious problem, Microsoft remained silent about it, as none of the company’s employees reached out to users on this forum thread. But in Microsoft’s defense, this problem is not caused by them, or by the bug in Lumia 950. It’s simply a technical issue, and we have a solution for it. This issue was caused by the wrong provider settings. 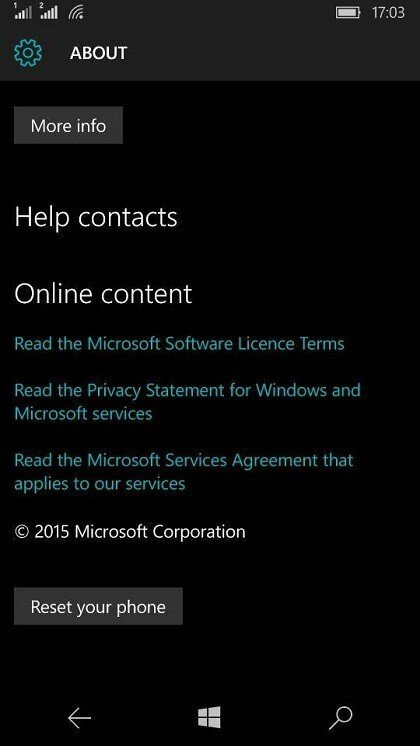 Namely, when you buy your Lumia 950 (or any other phone), there’s a chance that your vendor already installed settings for a certain provider. However, if you’re a user of a different provider, some errors may occur. In Lumia 950’s case, it restarts during calls. All you need to do to solve the problem is to hard reset your phone. When you perform a hard reset, all the settings will be reset as well, and your phone will adjust the new settings by your current provider. After you reset your phone, your new provider settings will be included, and you should not have any problems during the call. Since the device is pretty new, you probably don’t have a lot of content to lose, but just in case, you can head to Settigs>Backup>More options> Back up now, to backup your existing staff.